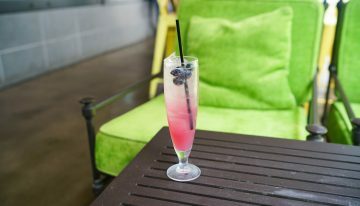 Home Posts Tagged "true food kitchen"
Will You Accept This Rose Cocktail From True Food Kitchen? 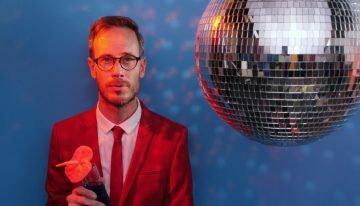 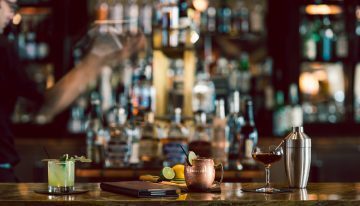 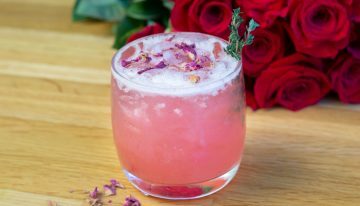 Instead of serving wine or champagne at your watch parties, get creative by whipping up this rose-inspired cocktail from True Food Kitchen’s new winter menu. 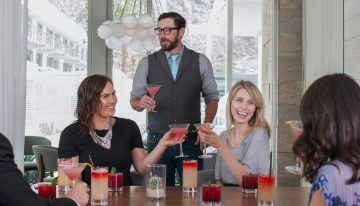 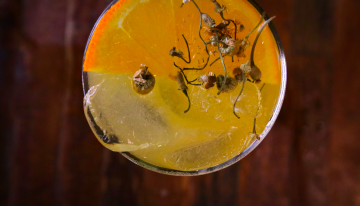 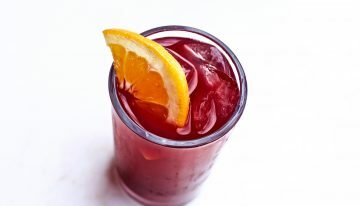 Fall is here and so are new cocktails at True Foods Kitchen! 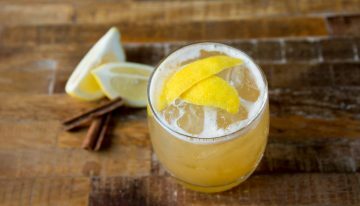 Packed with the cozy, spicy flavors of the season, the new cocktails are the perfect accompaniment to a cool fall evening. 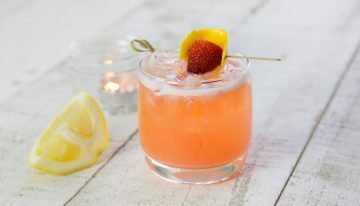 May is National Strawberry Month and to help you get your daily serving, True Food Kitchen is serving up a a new drink packed with the sweet fruit.